There are currently several helmet brands on the market. A specific brand of a helmet is Bell Helmets. This helmet brand has been very popular and familiar all over the world. Many people have trusted it because it can really protect the rider’s head. 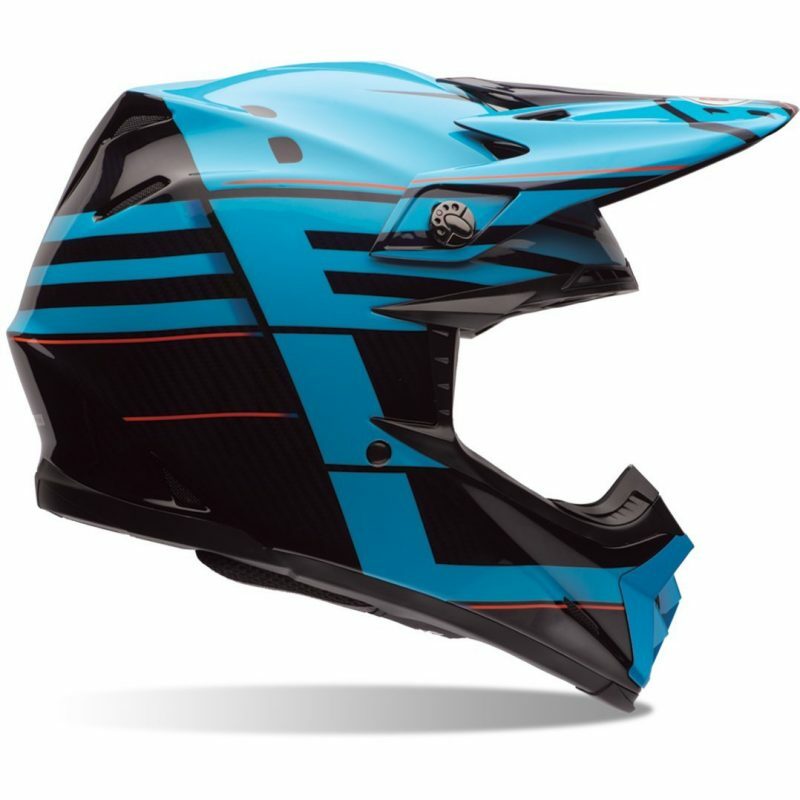 Athletes and champions of Grand Prix, Moto X, X Games and many other racing contests select bike helmets of all brands. 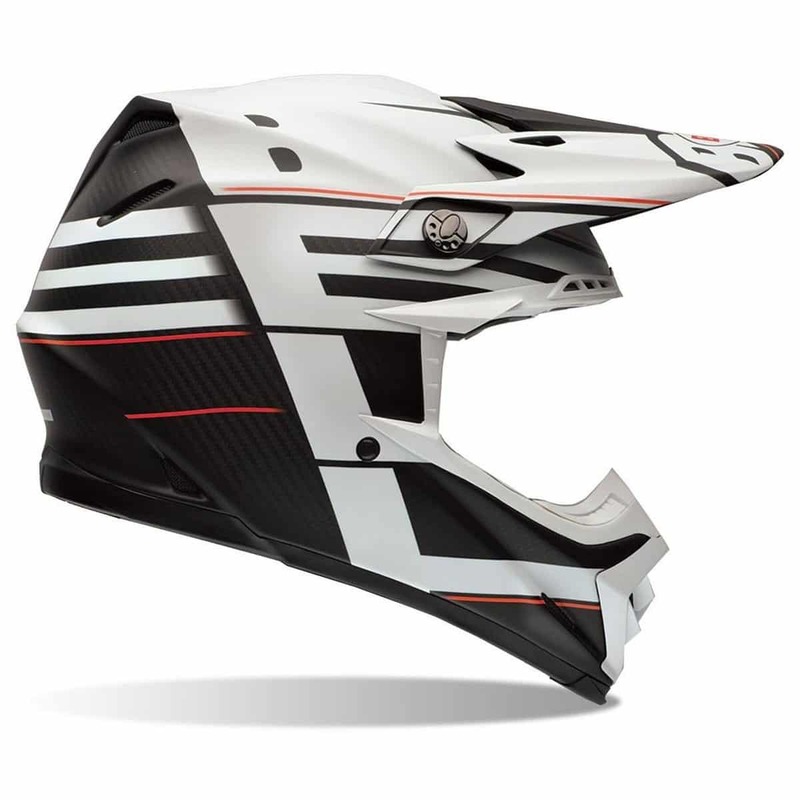 Bell Moto 9 Helmet has played an important role in the protection of athletes, both men, and women. Currently, they have been doing this for more than fifty years. This brand manufactures bike helmets for various types of sports. You name it, they have it. These include helmets for cycling, motorcycling, skateboarding and Grand Prix. Every motocross helmet made by Bell has a certain design. Bell Moto 9 Helmet is truly one of a kind. The designs are completely incredible. Apart from this, they have created a better dirt bike helmet that is more resistant and lighter. It has a more comfortable ventilation system as well. You can have a bell helmet to spend around $ 60 to $ 500. This is a bit expensive but it’s worth it. Why settle for something less when you can have maximum protection with a Bell Moto 9 Helmet? The helmet really looks luxurious and great. You have to spend money in cash to buy higher quality products. The Bell Moto 9 Helmet is the most advanced helmet that Bell Helmets has manufactured. Designed to deliver rotational and linear head energy in certain low, medium and high speed impacts, the first of its type, 3 layer impact coating produced from a revolutionary combination of polymer materials offers a progressive power management technique. Taking advantage of the segmented lining of the Bell Segment dirt bike helmet, the Bell Moto 9 Helmet provides a more customized and adaptable fit for a wide range of head shapes. The Bell Moto 9 Helmet is establishing quickly a various level for the protection of the driver in motocross and off-road racing. Carbon composite shell construction with a 3 layer impact coating designed to manage the power of 3 possible impact scenarios: low, medium and high-speed. EPS outer layer for high-speed impacts up to 7.75 meters / second. EPP inner layer for medium speed impacts maximum 5 meters / second. EPO flexible intermediate layer for low speed impacts up to 3 meters / second. As the impact increases, higher density layers are used to manage the power. A sliding zone in the impact liner allows for subtle movement between the inner layers and works to diminish the rotational power transfer of angular impacts. Segmented construction adjusts automatically to the driver’s head for better fit and more predictable power management. Completely ventilated Expanded Polystyrene lined chin for comfort and protection. Completely adjustable flying bridge visor with air inlet vents. Quick Flip visor screws for simple adjustment with gloves on. Washable / Removable X Static XT2 silver liner. The MERS magnetic pad system allows simple removal of the helmet in emergency situations. Padded chin strap with D-closure and exclusive magnetic Magnefusion strap. Padded / lined helmet pouch included. Leading manufacturer warranty for 5 years. Bell helmets are not only used for competitions but also it can be perfect for daily use. You can certainly rely on Bell Moto 9 Helmet to protect you from harm once you roam around the city. They promote security and, even better, increase user confidence.